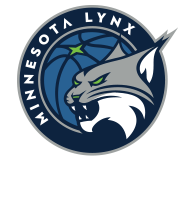 Lynx vs. Dream, 7 p.m. Looking for their sixth-straight win, the Lynx host the shorthanded Atlanta Dream on Friday night. This should be a great backcourt matchup coming off several games in a row where the focus has been the action in the frontcourt. 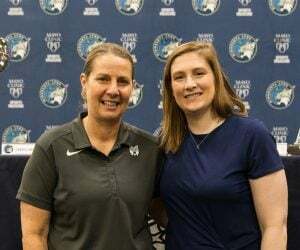 It’s been a great week to be a Lynx fan. Minnesota is playing their best basketball of the season. They’re moving the ball, playing intense defense, and stars Maya Moore and Sylvia Fowles have been almost unstoppable. They combined for 60 points in a Tuesday night win over the Seattle Storm. The Dream are 7-7, and coming off a loss in Chicago on Wednesday. Atlanta has been without starting shooting guard Tiffany Hayes as she deals with an ankle injury. Additionally, starting center Elizabeth Williams will not be with the team as the Dream face the Lynx. 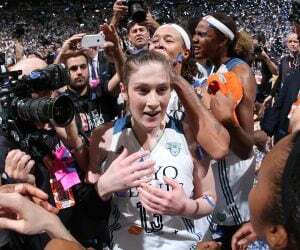 However, despite the potential absence of their leading scorer in Hayes, the Dream won’t be a pushover for the Lynx. The Dream play an aggressive defense that forces a ton of turnovers—they lead the league in opponent turnovers—and they rebound and get to the line at a good rate. Atlanta also shoots the third-most free throws and grabs the second-most offensive rebounds in the league. 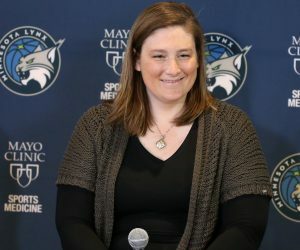 Their rebounding will probably take a hit with Williams sitting out, but power forward Jessica Breland and small forward Angel McCoughtry are both excellent rebounders at their positions, so the Lynx can’t afford to get sloppy when boxing out. On offense, McCoughtry and former Lynx guard Renee Montgomery will lead the Dream if Hayes is unable to play. McCoughtry and Montgomery have paced the Dream this season, averaging 17.6 and 10.0 points respectively. However, the Dream are the lowest-scoring team in the league, and they might struggle to put up points against a very tough Lynx defense. On Minnesota’s side, look for Fowles and Moore to both have big nights again. In addition, Tanisha Wright might see an increase in minutes as Minnesota looks for a defensive stopper to slow down Montgomery. 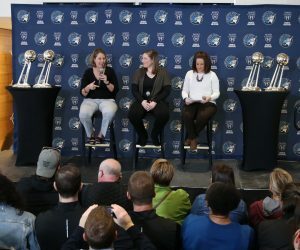 This is a game the Lynx should win, but nothing is certain in this league. We’ll keep you posted. Lynx: No injuries to report. Dream: Tiffany Hayes (ankle) is questionable, Elizabeth Williams is not with the team.